Plan making – setting out proposals for development and policies to guide development over a period of time. For development that requires planning permission, Basingstoke and Deane Borough Council is responsible for deciding whether the development should go Decisions on planning applications in North Waltham are currently based on the National Planning Policy Framework (NPPF), the policies of the adopted Basingstoke and Deane Local Plan 2011–2029 (adopted in May 2016) and the Hampshire Minerals and Waste Local Plan 2013. If ‘made’ (adopted) the North Waltham Neighbourhood Plan will also become part of the development plan and be used in decision making on planning applications within the parish (Neighbourhood Plan boundary). The NPPF includes a presumption in favour of sustainable development and sets out core planning principles to be followed which include environmental, social and economic aspects. 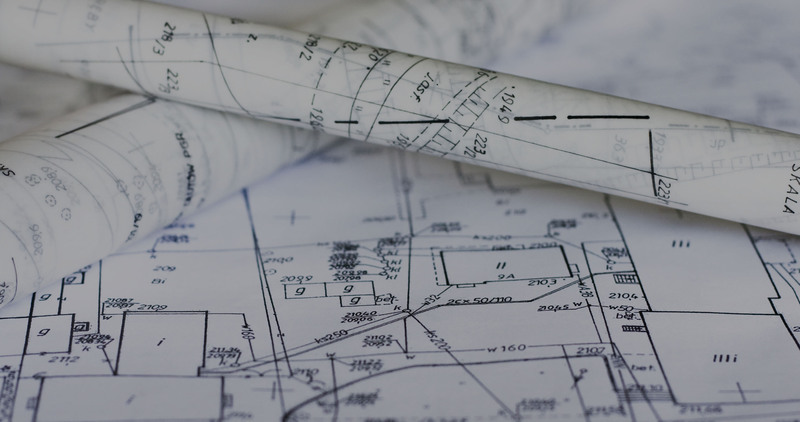 National Planning Practice Guidance (NPPG) supports the NPPF and provides further guidance on planning issues such as neighbourhood planning.